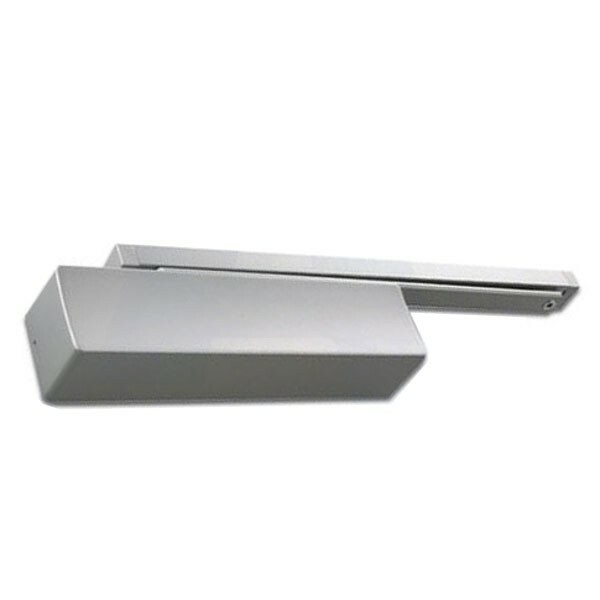 The Briton 2721BD is a precision manufactured cam-action, slide channel door closer, in a compact, overhead, surface fixed unit. Providing exceptional ease of use by reducing the resistance encountered when opening the door, the Briton 2700 Series bridges the gap between the requirements for fire and smoke control and ease of operation required for accessibility, Easy opening and reliable closing in a slide channel application is in contrast to a conventional rack and pinion door closer. The linear cam action principle of the Briton 2700 Series is extremely efficient. The initial opening force decreases very rapidly as the door opens allowing, in particular, children and the elderly to overcome the closing power without any problem. The closer features backcheck and delayed action functions. 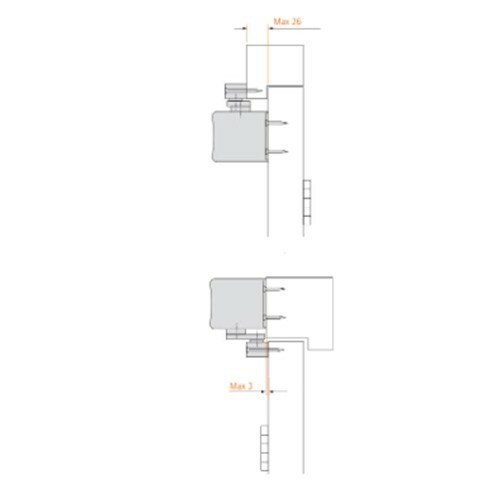 The 2721BD door closer is EN1154 approved and CE Marked, EN1634 fire testing for 2 hour timber fire doors and 1 hour steel fire doors, Certifire approved CF738.